Fall in love with Fifth Avenue while enjoying Exclusive Complimentary Perks when you book your stay at The Plaza Hotel New York across WhataHotel!. This iconic hotel has been creating memories since 1907 and with a recent multi-million dollar renovation, there is no doubt that your stay will be unforgettable. 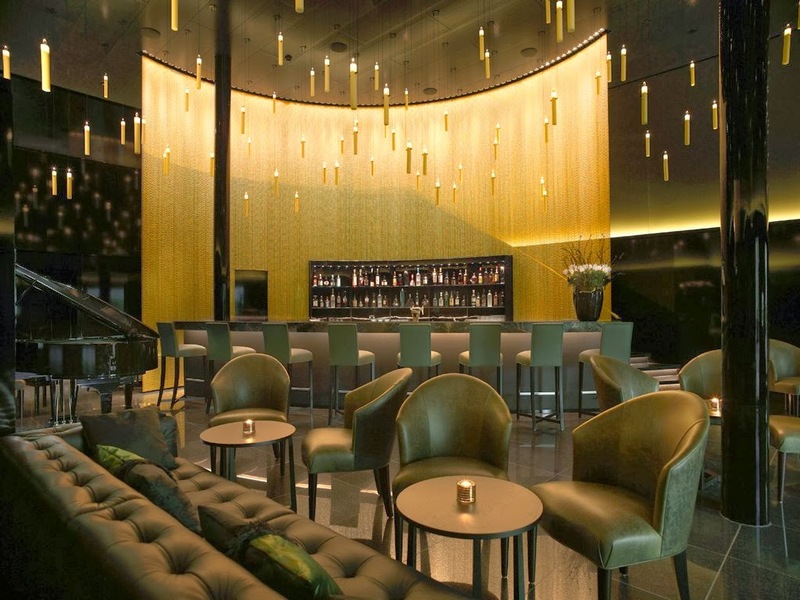 Travel to the beloved Big Apple and stay in this gorgeous hotel in the center of endless shopping, spectacular art, an exciting culture and an impressive variety of mouth-watering restaurants and thrilling nightclubs. Classic style has never been so chic. 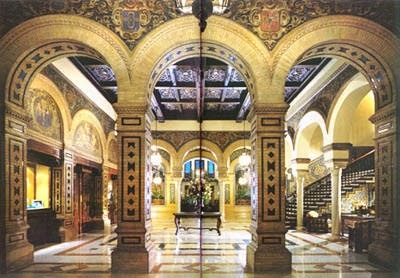 The Plaza has long held the reputation of being a location for ultimate luxury. 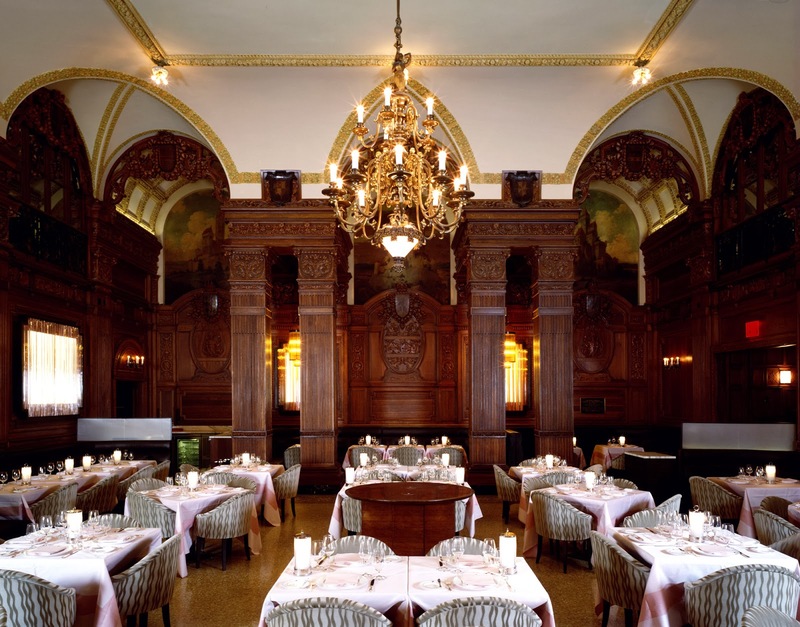 The Beaux Arts decor and the remarkable atmosphere found in the Oak Room and Oak Bar are characteristics from the past that remain phenomenal today, while the elegant Champagne Bar and chic Rose Club are new and exciting offerings. The interior Tranquility Garden features reflecting pools, exotic foliage and elaborate lighting for a glimmer of peace in this gorgeous hotel and guests might also want to rediscover The Palm Court, the premier destination for afternoon tea in New York City. These amazing features are fantastic, but The Plaza still has so much more to offer. 282 distinctive guestrooms, including 102 suites, have some of the largest square footage in the city and the lush linens and top-notch views only add to their beauty. 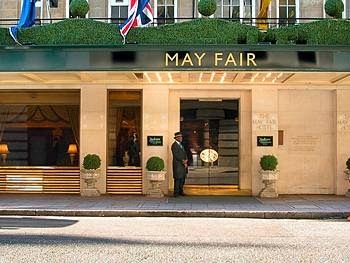 Guests can also revel in the sumptuous decor throughout the entire hotel, white glove service from the impressive staff, on-site boutique shopping, and the truly inspiring Caudalie Spa. 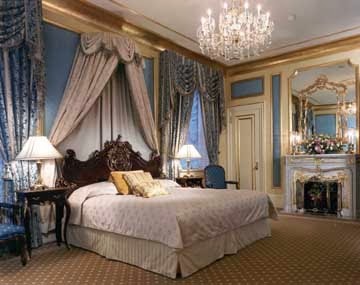 A stay at The Plaza will guarantee guests will be immersed in elegance and style during their time in New York City. 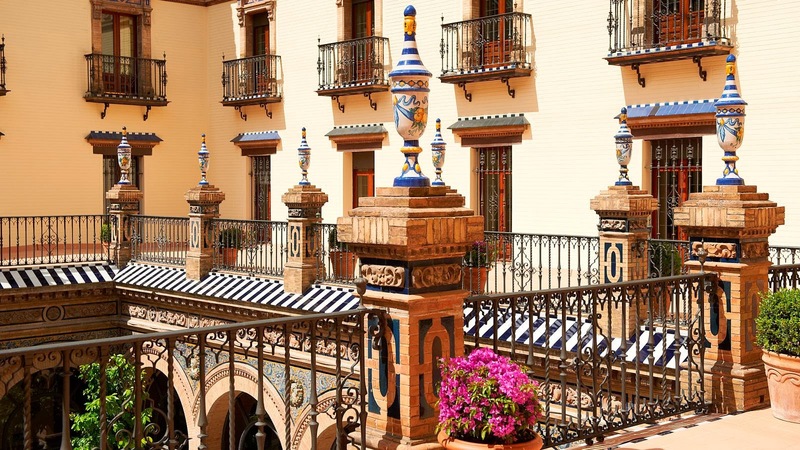 This historical hotel is the perfect spot for both first time and return visitors. 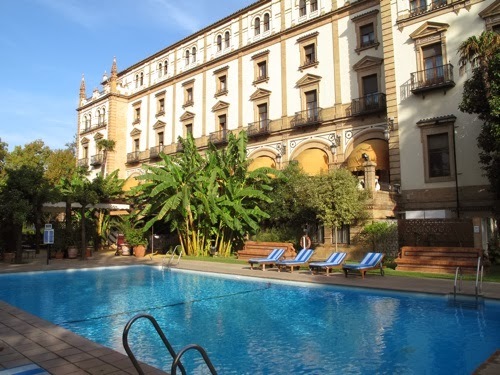 The Plaza makes certain that the traditions remain strong, the glitz and glamour never wain and the modern conveniences are always available. When booking your travel with WhataHotel!, guests can also savor Exclusive Complimentary Perks for an unbeatable deal. These amazing perks include a continental breakfast for two each morning as well as a $100 Food and Beverage Credit. 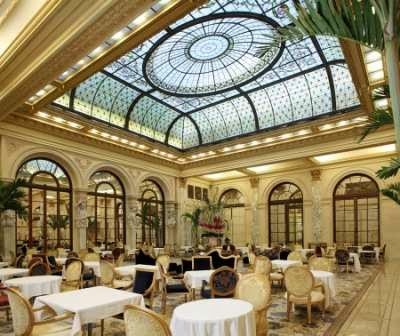 New York City and The Plaza Hotel go together perfectly, both radiating style, culture and sophistication. 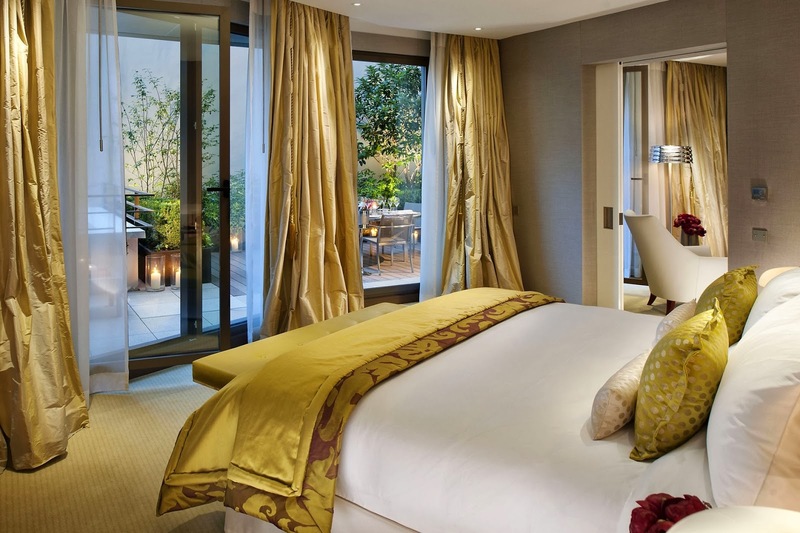 Enjoy a 4th night free combinable with Exclusive Complimentary Perks when you book your stay at the glamorous Park Hyatt Paris Vendome across WhataHotel!. 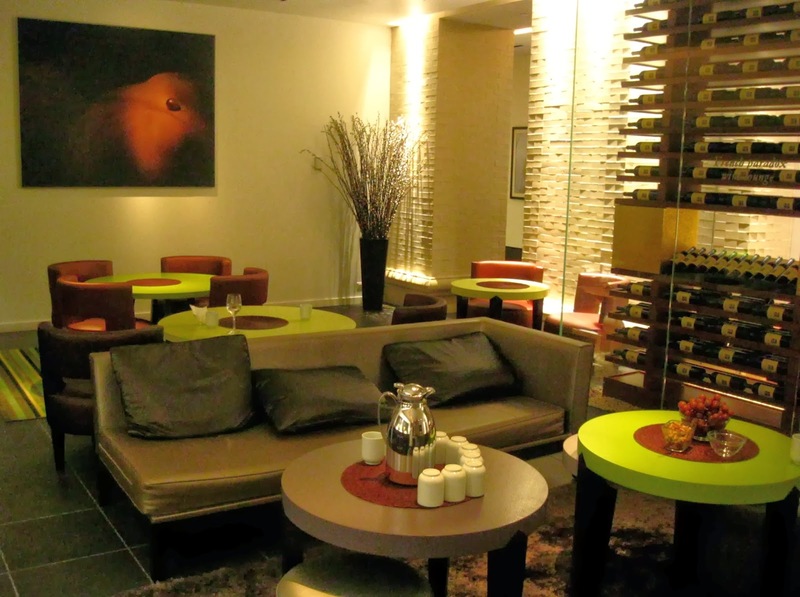 This 5 star luxury hotel is situated in the heart of Paris, on Rue de la Paix. 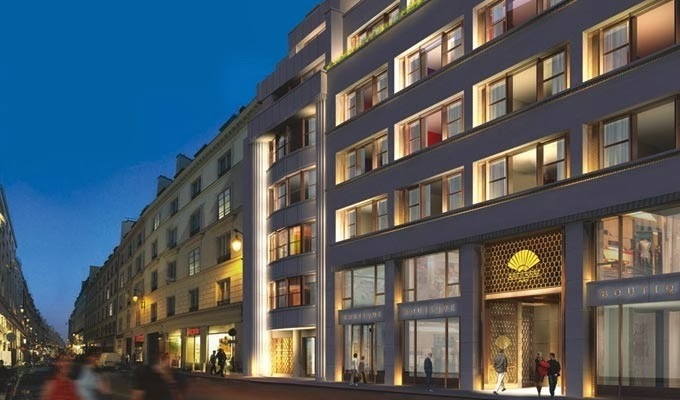 The prestigious location is walking distance of not only Place Vendome and Place de la Condorde, but also many other iconic landmarks. Immerse yourself in all that is French at this glorious Parisienne Hotel. 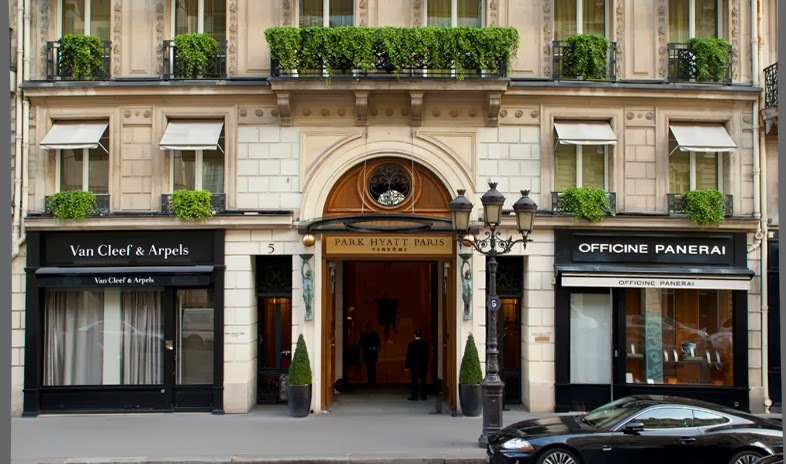 Park Hyatt Paris Vendome puts forth every effort to present guests with a fantastic stay, whether for business or for leisure. 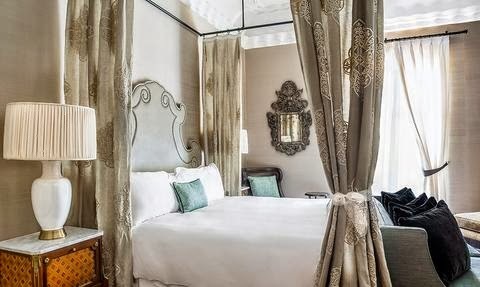 The welcoming rooms and suites feature exquisite decor, king beds with lush linens, a large work desk with high-speed Internet access, and a stunning limestone bath with heated floors. The views from the rooms and suites are as beautiful as the interiors, showcasing either the Rue Volney or the tranquil courtyard. 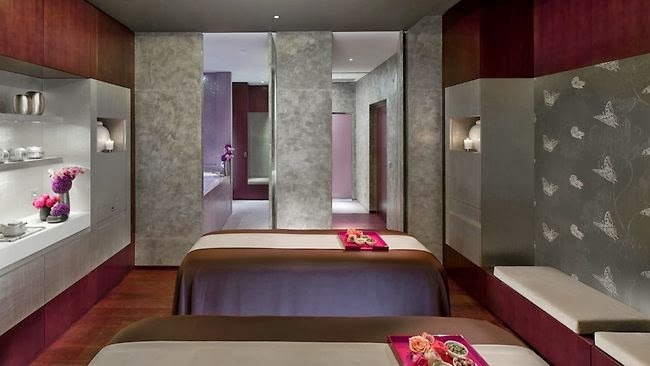 Guests of the Park Hyatt Paris Vendome can also plan some time in the well-equipped fitness center or Le Spa, or even do a little in-suite shopping. Paris is known for its charming restaurants and cafes, amazing shopping and of course the fabulous art, architecture and history. Visit the hotel's helpful concierge for assistance with what to see, and when to see it, during your time here. 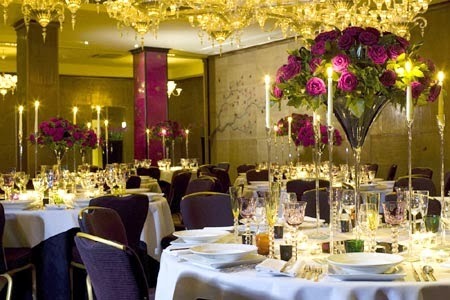 When you travel to Paris you expect to be tempted by mouth-watering food and this pristine hotel does not disappoint. 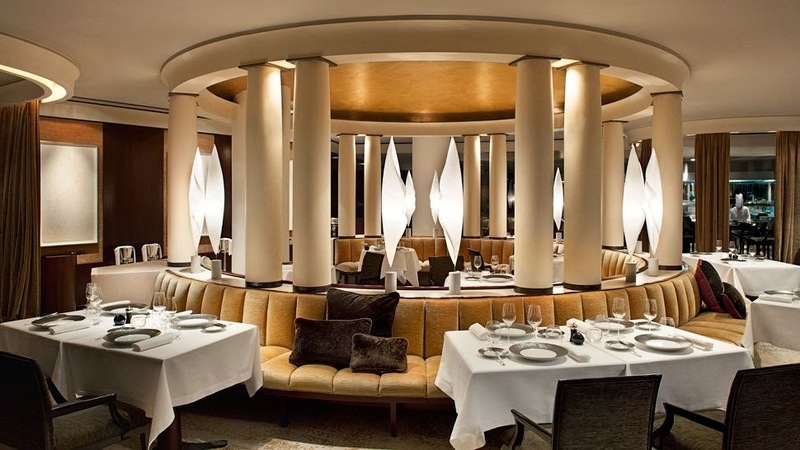 From the open kitchen rotunda found at Le Pur' to Les Orchidees located in the heart of the hotel, guests can taste a vast array of menu items that are sure to please. The top-notch business center, multilingual babysitting service, impressive staff and exceptional address ensure that this lovely hotel has thought of everything to guarantee a perfect stay. 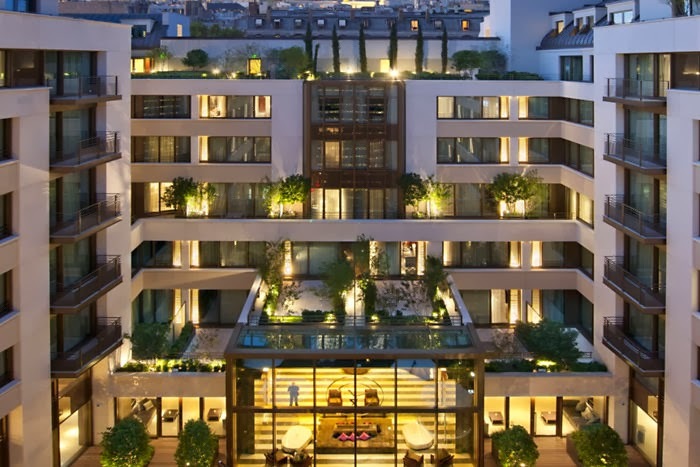 When booking your travel to Park Hyatt Paris Vendome across WhataHotel!, guests will be thrilled to discover Exclusive Complimentary Perks that are combinable with Special Offers. 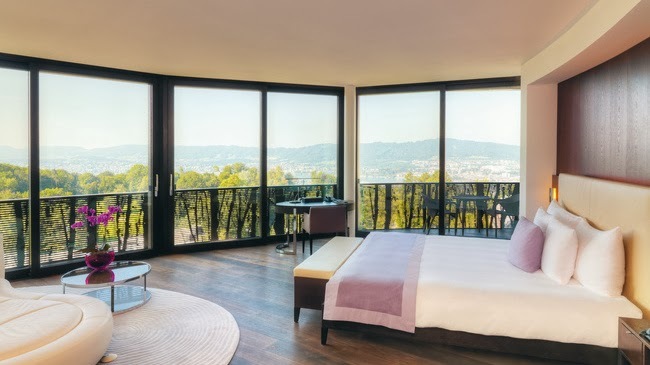 This spectacular deal includes perks like available upgrades at check-in, a buffet breakfast for two daily, a 50 Euro voucher valid at Le First Restaurant, and options for early check-in and late check-out. 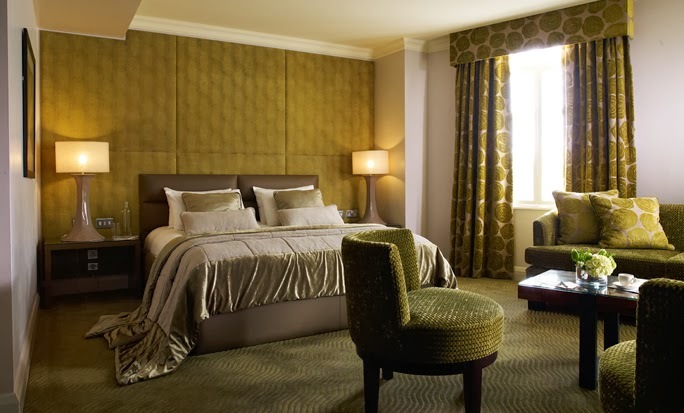 Guests can also revel in a 4th Night Free (when paying for 3 previous nights) for an all around exceptional deal. 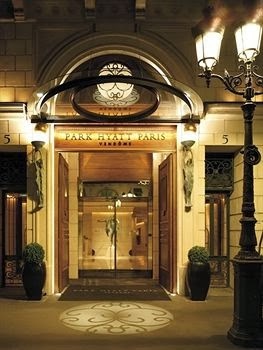 A trip to Paris should be unforgettable and Park Hyatt Paris Vendome works tirelessly to provide those magnificent memories. Enjoy some fantastic food, gorgeous views and stellar service with a stay at Hotel Splendido & Splendido Mare; when you book your travel across WhataHotel! you can also receive Exclusive Complimentary Perks for an unbeatable deal. Hotel Splendido & Splendido Mare is a seasonal resort, opening for the warmer months on April 4th/9th. Come to the part of Italy where colorful houses line the hillsides, grand boats sail into the crystal clear harbor and glamour is found everywhere you look. 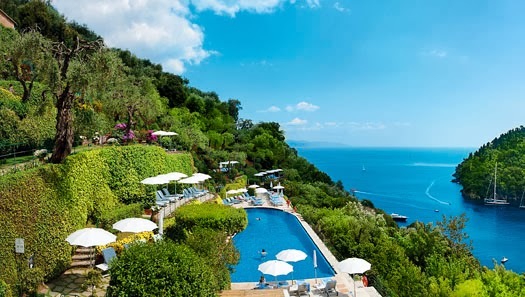 Hotel Splendido & Splendido Mare is situated in the coastal town of Portofino in Italy, and visitors can choose to stay in one of two locations. 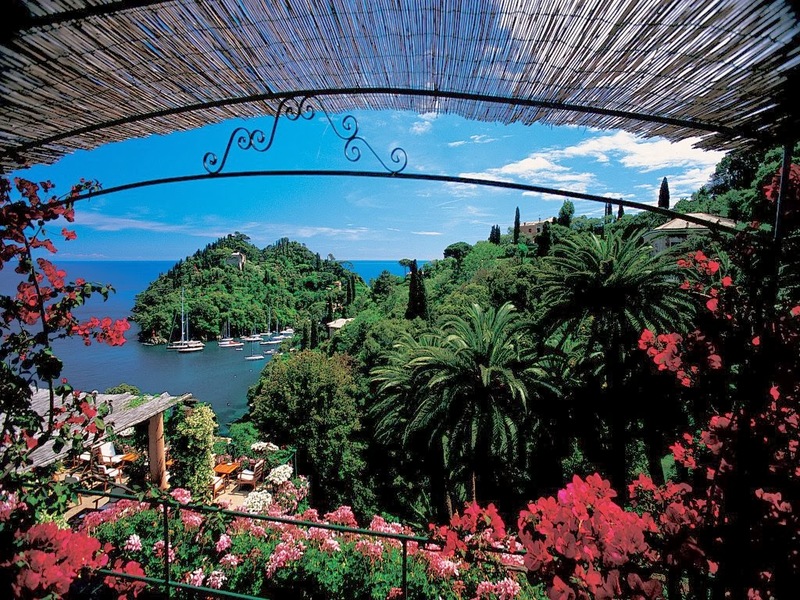 There is the lush hilltop section, Hotel Splendido, that overlooks the harbor. This ultra-exclusive section of the hotel is just a short walk from town. 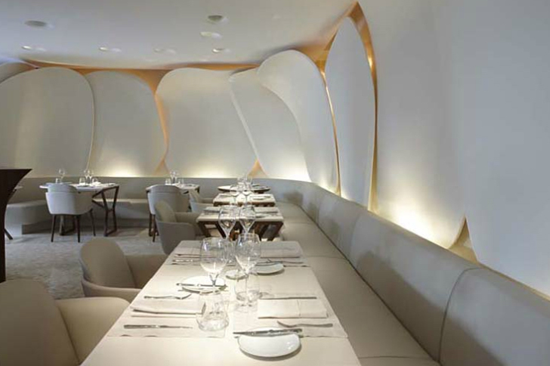 The Splendido Mare is the new extension of the hotel and is nestled in the heart of Portofino on the waterfront. The Splendido Mare is a five minute walk from town but boasts breathtaking views of the water as well as the famed Castle of San Giorgio. 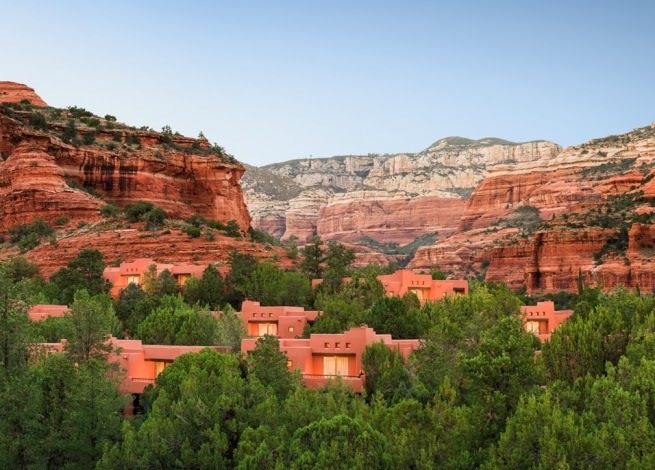 Both locations are completely stunning and offer guests unprecedented service, gorgeous guestrooms and suites as well as spectacular amenities. Guests will be thrilled to dine at the lovely La Terrazza, an indoor and outdoor establishment. 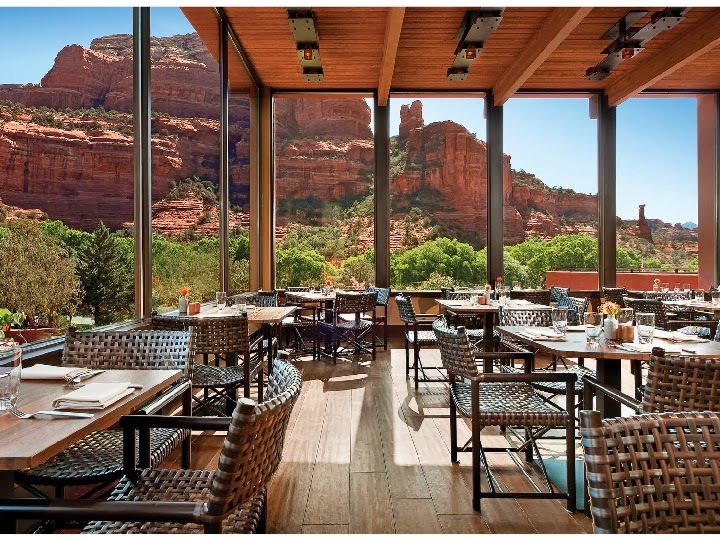 Fine Italian fare is found here along with phenomenal views. 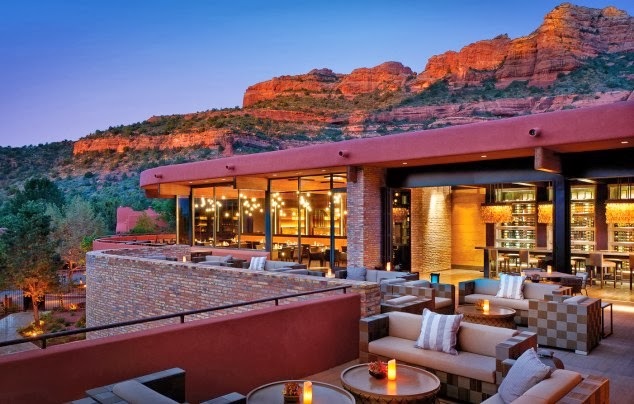 Guests can also enjoy a more casual atmosphere at the poolside restaurant, or try out the Chuflay Bar and Restaurant in the famous piazzetta, or sip a cocktail at the piano bar at sunset. All of the culinary options will prove to be completely delicious. 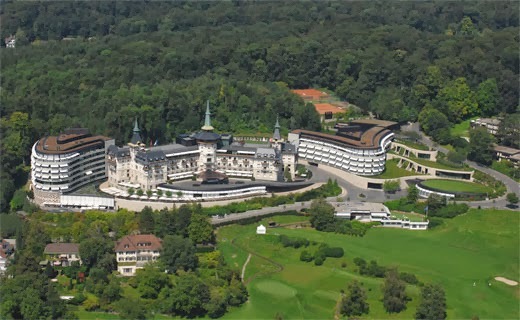 These fantastic hotels also prsents guests with exciting activities, both on and off the hotel grounds. 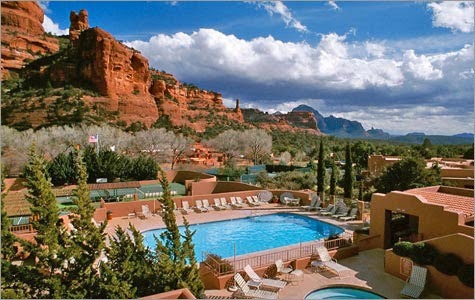 There is an open-air heated saltwater pool, a tennis court and a well-equipped wellness center and gymnasium on site. Off-site visitors can head to Paraggi for some waterskiing or sea bathing, Santa Margherita for watersports or Rapallo for a round or two of golf. Tourists can also go for a stroll into town to experience great restaurants, an exciting nightlife or do a bit of shopping. 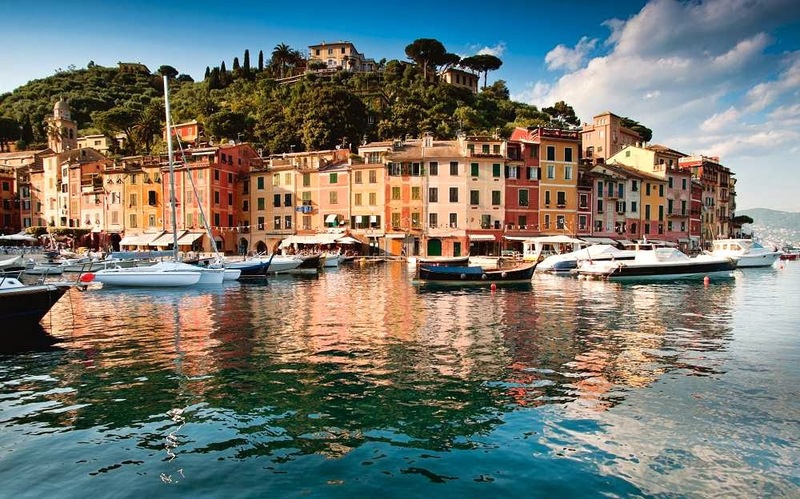 Portofino is an alluring waterfront city filled with everything you could possibly want for an authentic Italian vacation. 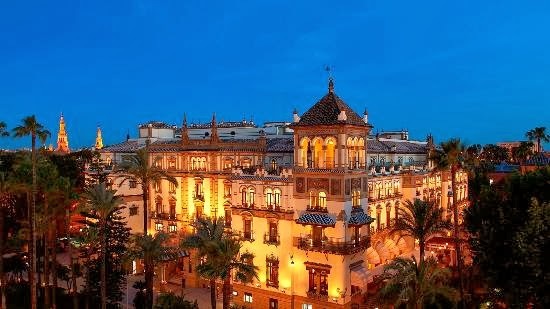 When booking your stay at the stunning Hotel Splendido & Splendido Mare across WhataHotel!, guests can savor the Exclusive Complimentary Perks for an exciting deal. These perks include available upgrades at time of check-in, a full American breakfast for two daily, one lunch for two at the charming poolside restaurant, broadband Internet access and a fresh fruit and flower amenity in your room at time of arrival. Travel to one of the most beautiful European ports around. 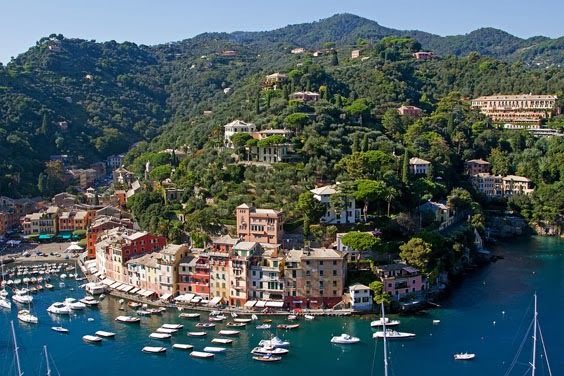 Portofino promises loads of shopping, radiant views, robust wines and mouthwatering food. Add a stay at the exclusive Hotel Splendido & Splendido Mare and get ready to make some memories. 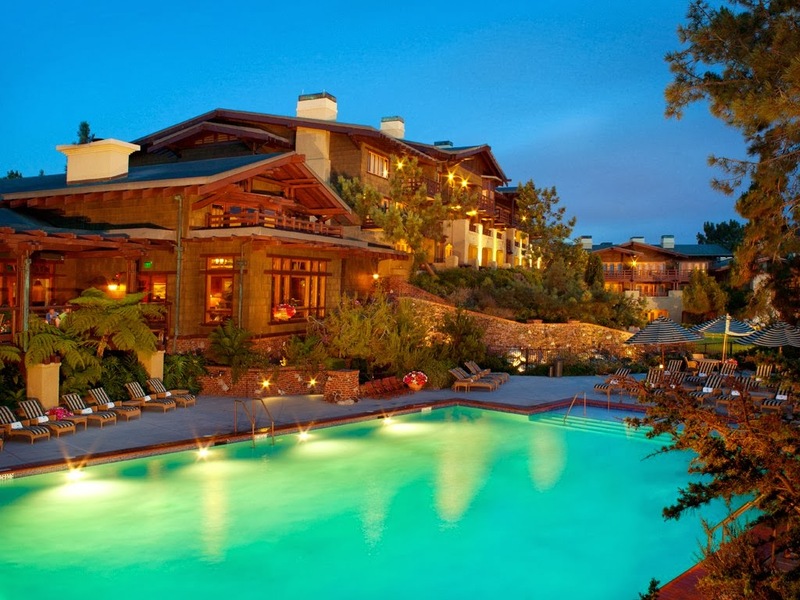 Visit La Jolla, California and rest your head at the very cool Lodge at Torrey Pines; when you book your stay across WhataHotel!, guests can enjoy Exclusive Complimentary Perks for an unbeatable deal. This Craftsman-style resort is situated on the cliffs of Torrey Pines, overlooking the Pacific Ocean and the famed Torrey Pines Golf Course. Lucky guests can revel in the award-winning Spa, the A.R. 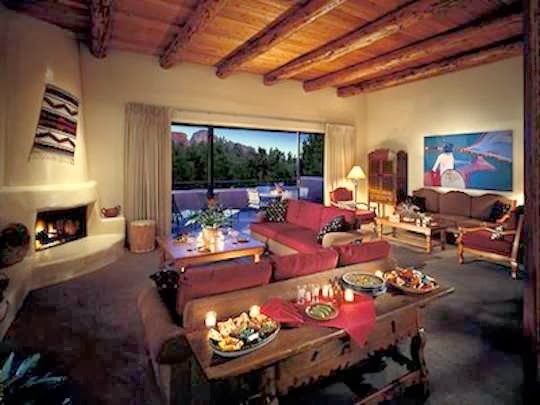 Valentien restaurant, luxurious accommodations and exceptional service. Travel to a spot where the weather is warm and the views are always fabulous. The Lodge at Torrey Pines is nestled above the ocean, just 5 minutes from the quaint village of La Jolla and adjacent to the 18th green of the Torrey Pines Golf Course. This location is sure to provide something enjoyable for everyone. Modeled after the iconic Gamble and Blacker houses in Pasadena, this gorgeous resort features 175 rooms and suites that are roomy and filled with brilliant amenities. Mimicking the exterior architecture, the furniture found throughout the resort is Stickley-style with fine wood, luxurious fabrics and gorgeous leathers. Fantastic conveniences for guests are also discovered here. The fitness center is open daily with top-notch equipment and the resort spa is celebrated featuring restorative treatments and marine-based products for an opulent appointment. 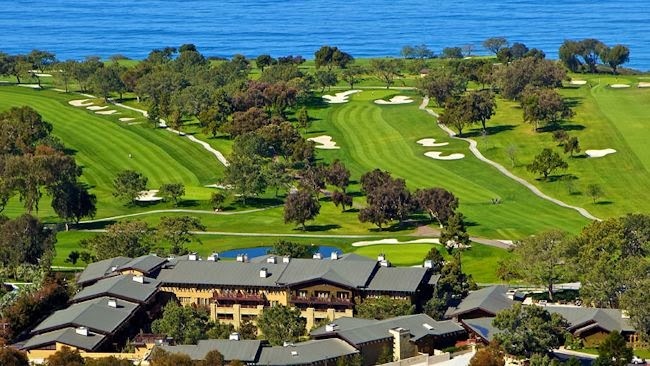 Golf lovers will absolutely love hitting the links of the amazing Torrey Pines Golf Course, a great course beloved by many. 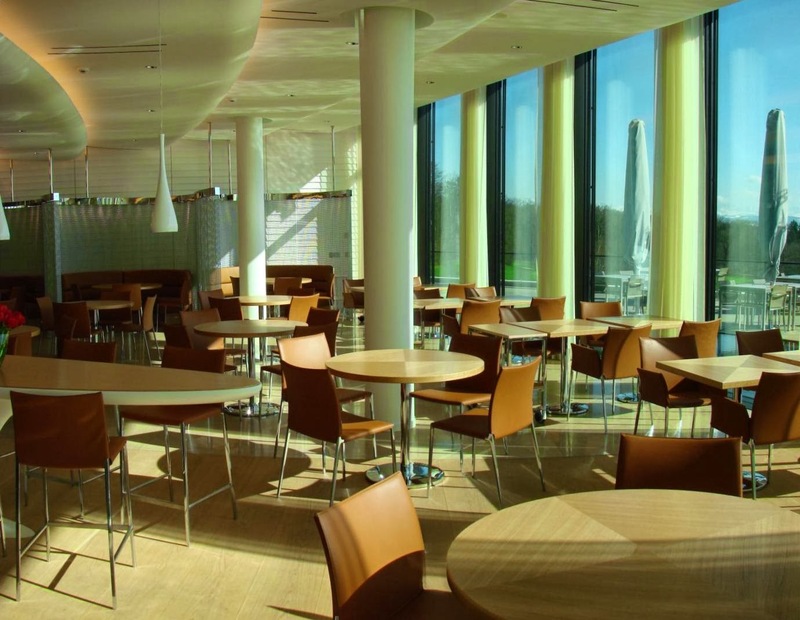 This beautiful resort also presents delicious meal options for when hunger striked. 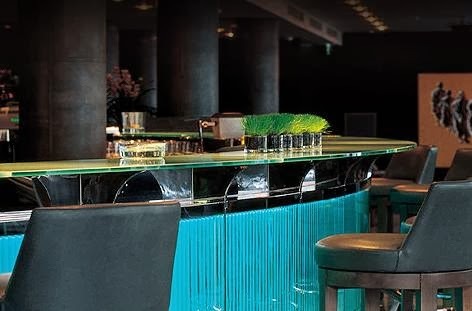 There are two highly ranked restaurants with mouth-watering menu selections or head to The Bar, a charming location that is the perfect gathering place for friends and business associates. While visitors can head into La Jolla for a bit of shopping, the on-site boutique also has some fabulous gifts in a very chic setting. Whether you intend to spend time relaxing or need to utilize the 13,000 square feet of meeting and banquet space for a work related function, The Lodge at Torrey Pines is the ideal locale for any type of getaway. When booking your travel across WhataHotel! at the breathtaking The Lodge at Torrey Pines, guests can revel in Exclusive Complimentary Perks for an unforgettable stay. These perks include available upgrades at check-in, continental breakfast for two daily, a $100 spa service credit (to be used for a 50 min plus treatment), and options for early check-in and late check-out. These phenomenal perks found at this high end resort will ensure that all who enter will leave completely happy. Come to California where the weather is nice, the food is fresh and this particular resort is simply fabulous. 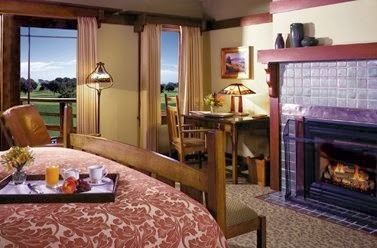 The Lodge at Torrey Pines is ready to tempt you with a visit unlike any you've had before.